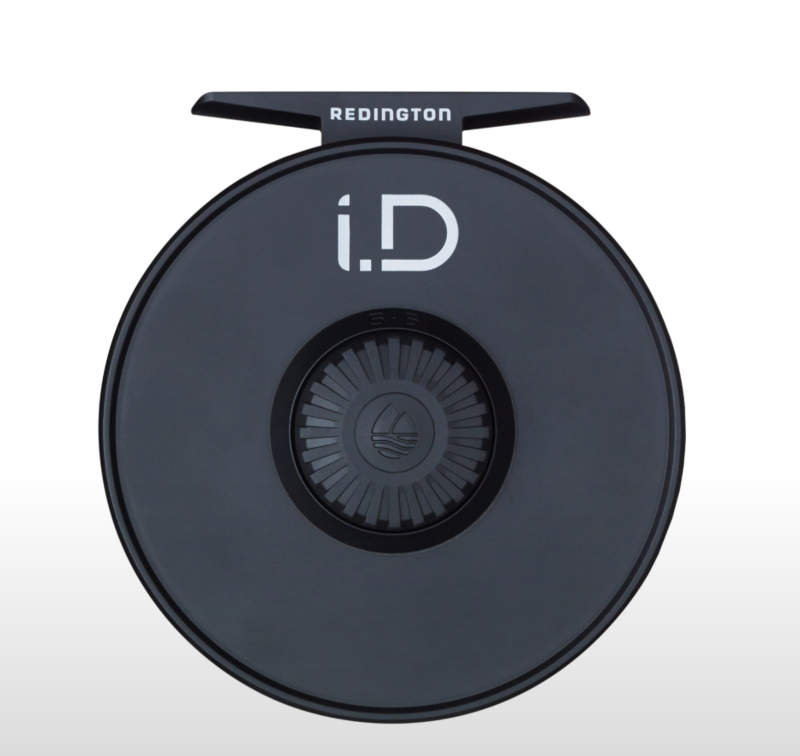 The Redington i.D fly reel is one of the most exciting product introductions Redington has yet to make. 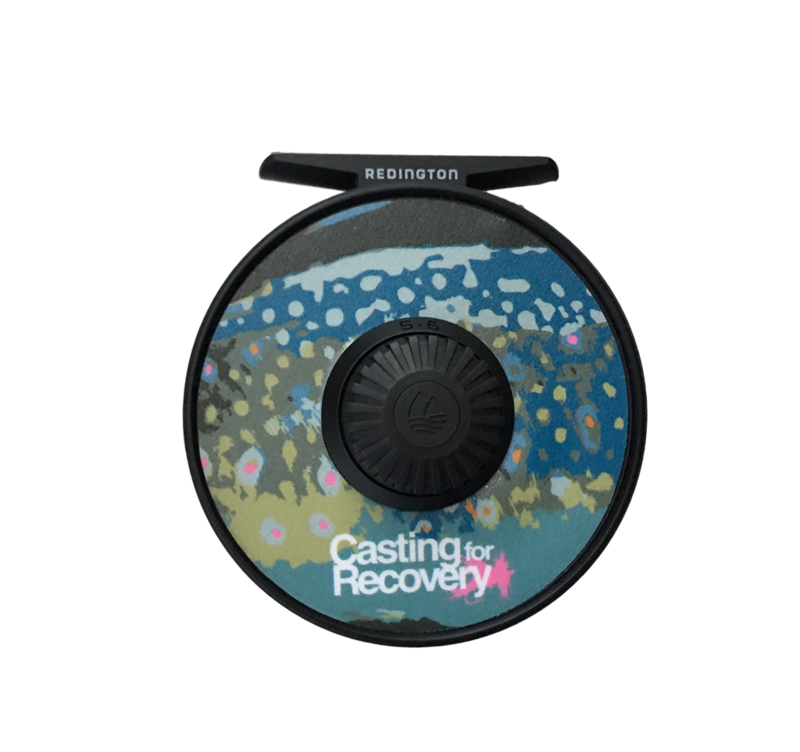 It features a flat back surface to accept custom decals representing anything from your home state to your favorite fish species, and the decals are simple to remove, stack, or swap to update your reel’s look over time. There is no better product to define your identity as an angler. The i.D features sturdy cast aluminum construction, a smooth rulon disc drag, and a large arbor for speedy line retrieve. i.D fly reel comes with custom CfR decal in a rad CfR trout pattern that will be a show stopper on the water.